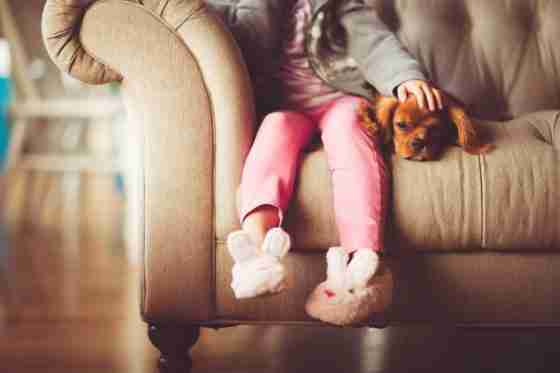 To be a lifegiving parent you need the life of Christ within you. 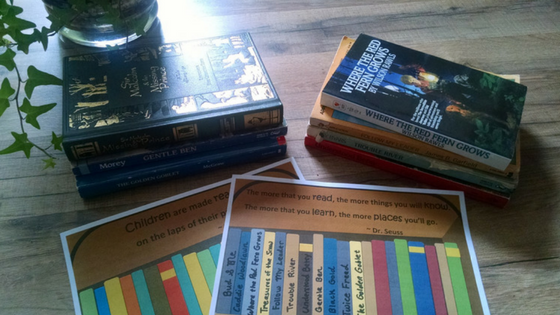 Many parenting books focus on technique or methods of discipline. 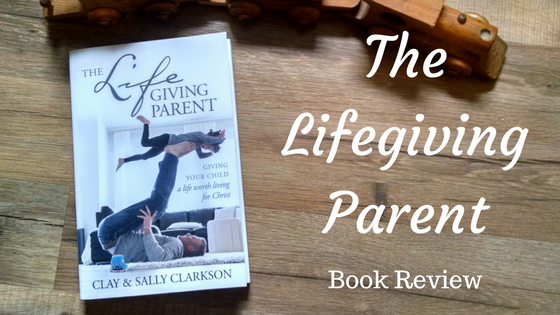 By contrast, Clay and Sally Clarkson’s new book focuses on the kind of parent you need to be to pass on the life of God to our children — hence the title — The Lifegiving Parent. 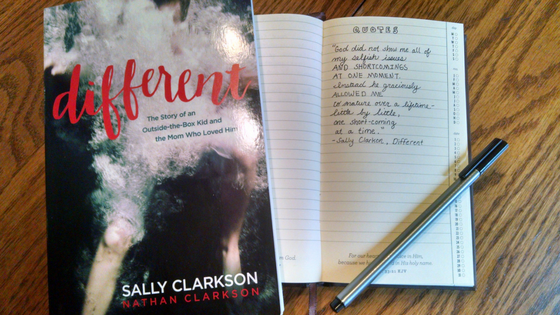 I love Sally Clarkson’s writings. 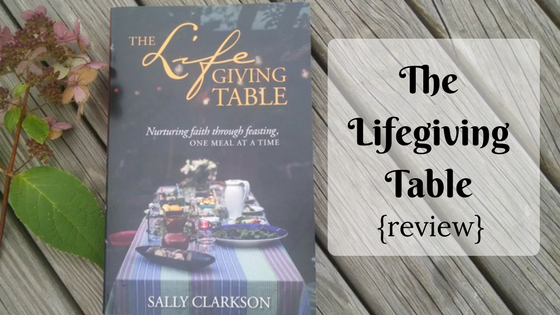 She always encourages me to love my family more intentionally, more patiently, more joyfully– and her newest book, The Lifegiving Table was no different. 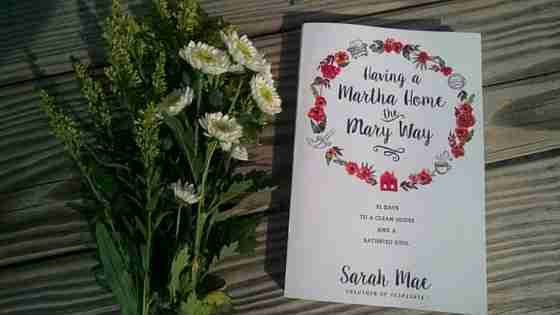 Even before I was finished reading the introduction, I was reminded that no matter what my parenting views or methods, having a relationship with my children is one of the most important things that I can do. I see that now ever more clearly that most of my children are teens or close to teens. My daughter loves to be read to. It’s one of her favorite things to do. 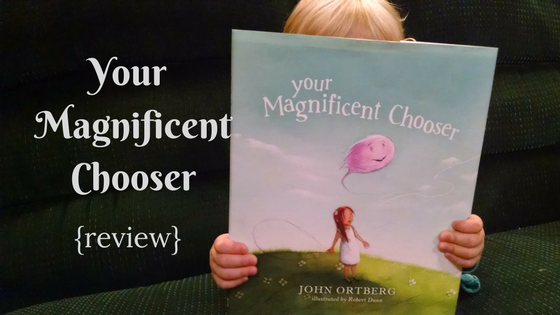 That’s why I was delighted to come across the new children’s book, Your Magnificent Chooser by John Ortberg. Your Magnificent Chooser is a beautiful book with delightful illustrations and rhyming text (it reminds me of Dr. Seuss). Games are such a great way to learn things. That’s why I’m so excited about the printable history games I’ve been working on. 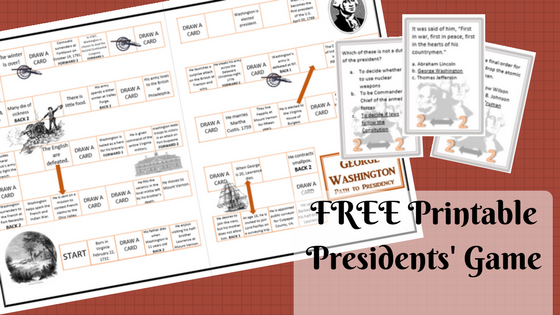 I’ve combined some of my interests of teaching and learning along with my kids and I’ve have come up with some great educational file folder games. Now, I’ll admit I didn’t do this all by myself. I’ve had some amazing help from my boys. Parenting is hard. I don’t think anyone who as been a parent for any amount of time would disagree. There aren’t always easy answers for the problems we face. Again and again, we need to ask God how to best face the challenges before us. Never is this more true, though, than when one is raising a child who is different. “Do you know what pliable means?” my mom said as she looked up from the book she was reading. We were in the middle of Pilgrim’s Progress and had reached the part where Pliable and Obstinate were trying to convince Christian to turn back from his dangerous journey. “If something is Pliable it means it can be easily bent around– like play-dough,” my mom went on. 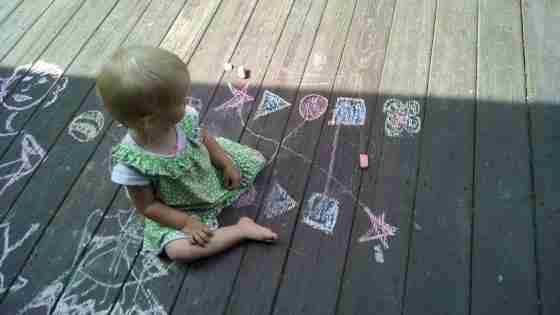 I’ve always been happy to see my children coloring, especially when they were younger. I figured it was a painless way to achieve better motor skills and improve their handwriting, something that some of my boys really needed work on. 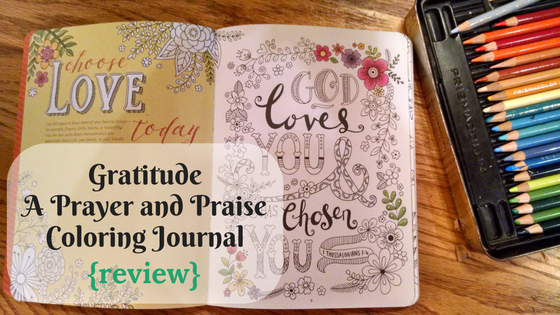 There has been evidence that benefits to coloring don’t stop when you grow out of childhood. I almost didn’t share this post. I thought maybe it’s too real — too honest. And then I thought maybe I’m exagerating the state of my house and of my mind that Sunday evening a few weeks ago. And then also, what can I say that hasn’t been said before? Tears stood in my eyes as I listened to my son pronounce the words to his speech therapist. “Cat, cut, cow, call.” First the hard c sound at the beginning of words, then in the middle, then at the end. Then the same with the hard g. I was amazed. Every single c and g (at the beginning, middle, and end of words) was perfect. Recently there was one of those polls on Facebook that likes to ask senseless questions. You know the kind. The kind that asks you if you’d rather know how to play all the instruments in the world or know all the languages in the world. The ones that often remind me of my four boys who have an endless supply of perplexing questions they like to throw at my husband and me at the dinner table.